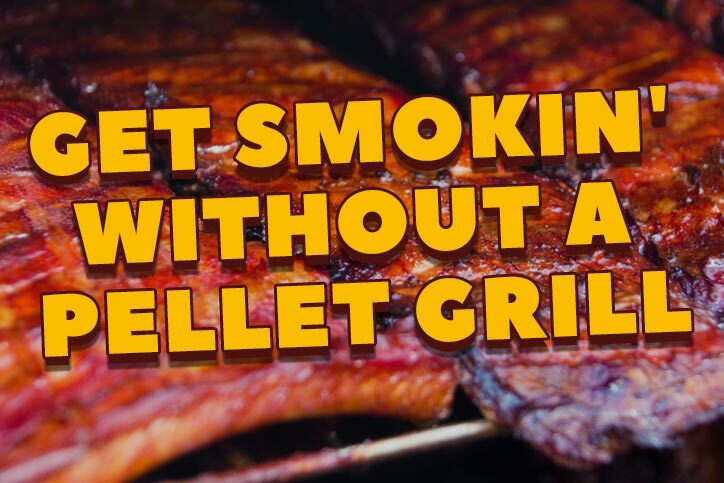 If the idea of natural wood flavor and smoky goodness gets your taste buds all excited, but you don’t have the latest and greatest pellet grill gear in your backyard yet, there’s no need to despair. 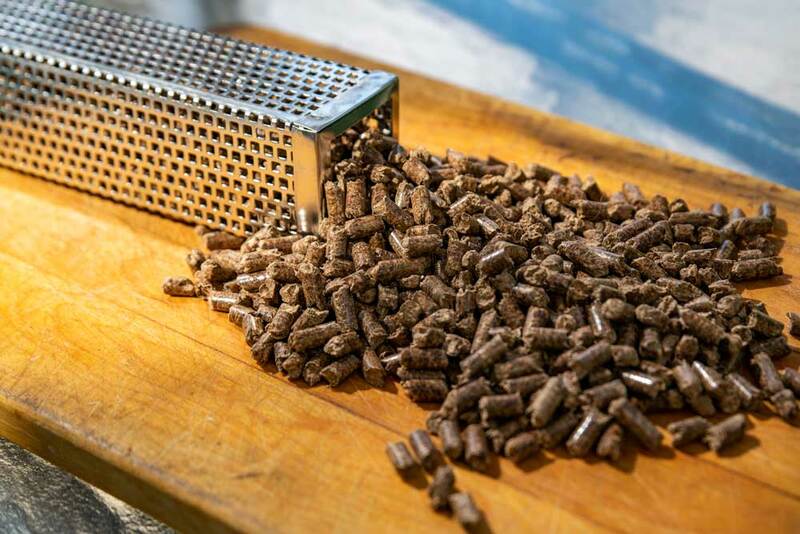 Here’s the good news: you can buy accessories to use wood pellets on the gas or charcoal grill you already own. They’re made of metal so they can take the heat. They’re also easy to use! 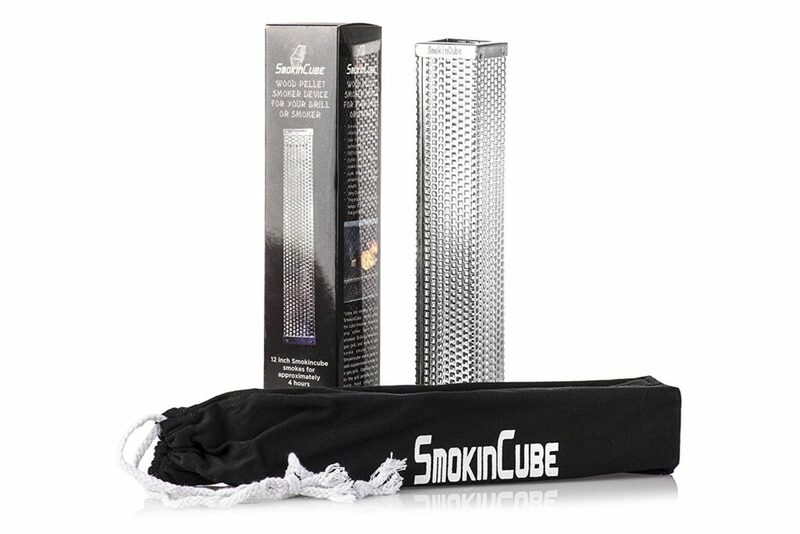 Just fill with a few BBQ pellets, place onto your grill grates, and be amazed at the added flavor your bbq acquires. 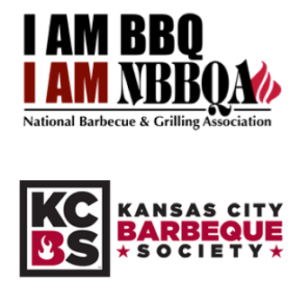 Because smoker tubes and boxes are simpler devices, they’re not nearly as versatile as a fully engineered, dedicated BBQ pellet machine. But for the same reason, you’ll pay a whole lot less for smoker boxes and tubes. Ask your local hardware retailer about smoker tubes and boxes or browse Amazon. Now that you know how to get great smoky flavors, what are you going to do with them? Read about making different flavor profiles work together in your menu. The pellet flavor you crave comes from wood. Find out here about maple, one of the wood species that goes into Griller’s Gold 100% natural wood pellets. Add more flavor with rubs and marinades. Here’s what you should know.